Trusted solutions for Medicaid, Child Welfare, WIC, and more. CMA is an IT partner who understands the unique challenges of the Human Services sector. As a top-tier systems integrator, we focus on quality data, encourage interoperability, maximize flexibility, and reduce costs for system development and maintenance. CMA is an active member of the Human Services Information Technology Advisory Group (HSITAG). CMA houses a mature and dedicated practice of Human Services program experts and technical staff in Child Welfare, WIC, Early Childhood Intervention, and Medicaid. We have decades of experience with many stakeholders in the public sector, including Attorney Generals, Inspector Generals, Child and Family Services, Human Resource Administrations, and many more. CMA has extensive experience in the Medicaid realm. One of our flagship projects is the New York State Medicaid Data Warehouse. We helped New York State create a comprehensive and secure healthcare information system environment, positioning NYS to meet the emerging needs of the next decade. CMA focuses on user needs; our clients remain focused on positive family outcomes. Our user-driven approach supports Child Welfare workers in both their office and the field. We want to help our clients provide the highest degree of service. CMA is the largest privately-owned IT Systems Integrator serving the WIC community. We have more than 25 years successfully implementing WIC systems, and created HANDS, which is currently used by more than 70,000 people across the country. 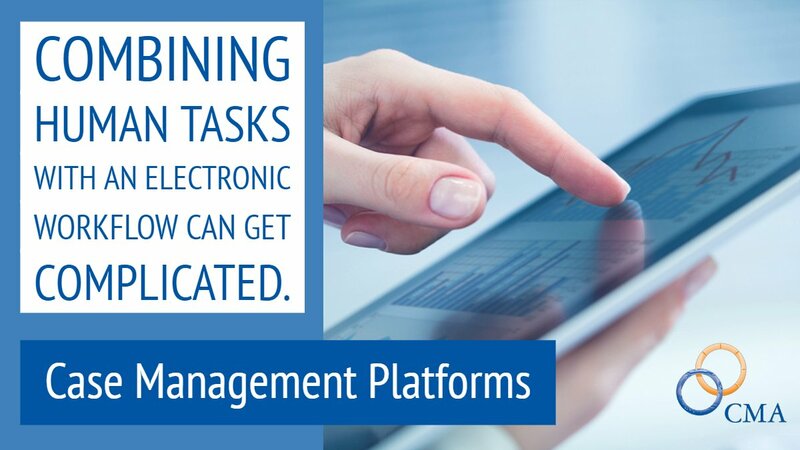 CMA creates centralized, Web-based, state-of-the-art systems that electronically manage Early Intervention Program (EIP) administrative tasks and provide for information exchanges. Our systems are designed to support the EIP’s service delivery, financial, administration, and management activities at both the local and state levels. As members of CompTIA’s Human Services IT Advisory Group (HSITAG), CMA will attend the upcoming monthly business meeting and networking reception in New York City. In 2001, CMA developed the Arizona in Motion (AIM) program, a system to modernize and automate their WIC services. After a three-month period of pilot operations, CMA (in collaboration with the Arizona Department of Health Services) began a state-wide rollout of the new HANDS system, which replaces the award-winning AIM system. Arizona Business Daily recently featured CMA’s work launching eWIC and rolling out EBT compliance into HANDS, two and a half years ahead of the federal mandate. MIS System Selection: How Does HANDS Measure Against the Top Features Desired by WIC Agency Staff? Brilliantly. In a recent MIS Alternatives Analysis Study presented at the 2017 NWA WIC Technology Conference, local agency staff was asked to evaluate five WIC MIS Systems, including HANDS.